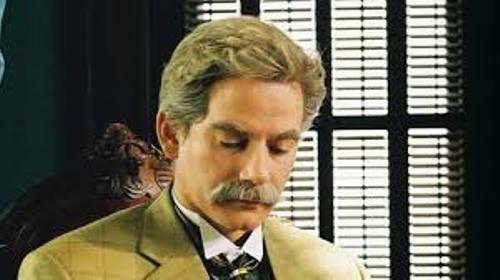 His full name is Ambrose Gwinnett Bierce. After he was famous as an author, he got the nickname Bitter Bierce due to his sardonic view on human nature. When he became a critic, “Nothing Matters” is his motto. 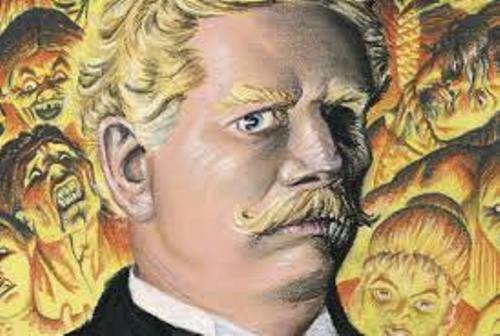 Bierce made a satirical lexicon on his complication of The Devil’s Dictionary. His famous short story is “An Occurrence at Owl Creek Bridge”. Bierce always tried to encourage the young authors to create great work even though he gained a reputation as a searing critic. The fiction writer W.C. Morrow and the poet George Sterling were encouraged by Bierce. Find out another writer in Ally Carter facts. Let’s find out his style of writing. He often applied the theme of war, impossible events, dark imagery and limited descriptions in most of his stories. Therefore, he was very unique. Since he wanted to experience the Mexican Revolution, Bierce traveled to Mexico in 1913. However, he disappeared without a trace when he traveled with the rebel troops until this present day. Bierce was the son of Laura Sherwood Bierce and Marcus Aurelius Bierce. Even though his parents were very poor, he was encouraged to write and read. There were 13 children in the family and Bierce was the tenth child. 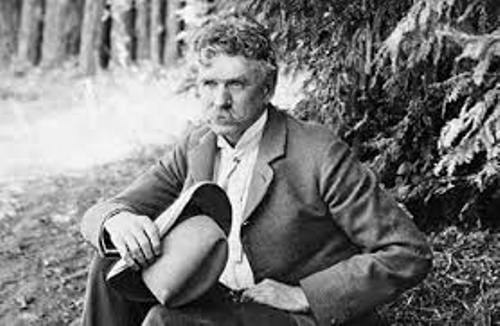 Talking about his early life, Bierce was raised by his parents in Kosciusko County, Indiana. For his early education, he went to high school at county seat, Warsaw. When he was 15 years old, he decided to leave the house and worked at a small Ohio newspaper as a printer’s devil. 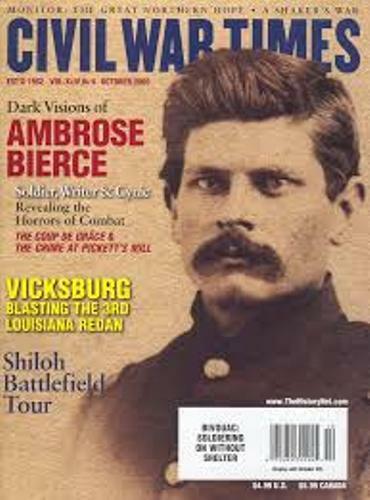 Bierce had a military career too. He was a soldier in Union Army’s 9th Indiana Infantry Regiment at the beginning of American Civil War. His experience during the war can be seen in his stories. One of them is “What I Saw of Shiloh”. It was inspired from his experience at the Battle of Shiloh. Get facts about Alvin C York here. If you want to read the famous short stories of Bierce, you can check One of the Missing (1888), The Middle Toe of the Right Foot (1891), The Haunted Valley, The Boarded Window (1891), The Eyes of the Panther (1891) and many more. 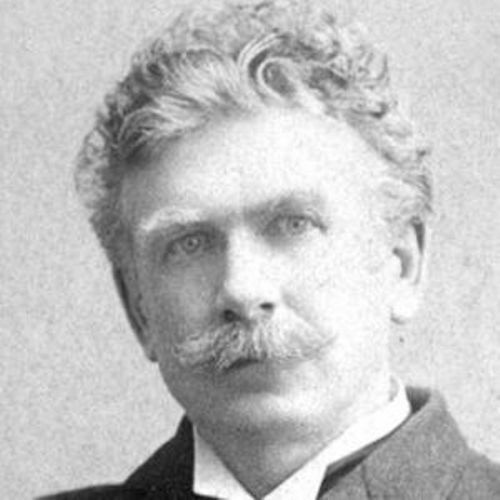 Are you interested with facts about Ambrose Bierce?